The author and food blogger shares her favorite unfussy breakfast recipes. Siri Daly has been blogging about food for years. But now, she's finally collected all of her favorite recipes into her first cookbook, "Siriously Delicious: 100 Nutritious (and Not So Nutritious) Simple Recipes for the Real Home Cook." Siri is all about making breakfast something special, and you will be too, after trying three of her seriously yummy — and seriously simple — morning creations. 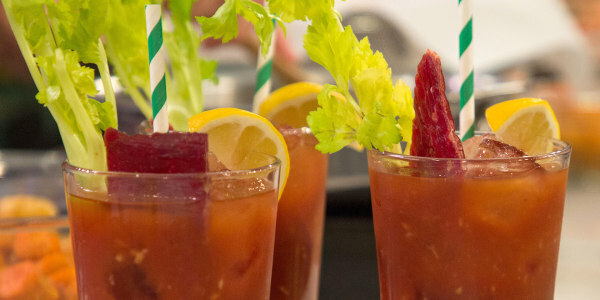 And yes, Siri even shares her husband Carson Daly's coveted bloody mary recipe. So what makes this drink so special? "I personally think it’s the combination of sweet [from the bread and butter pickle juice], salty and spicy. But it might just be that he makes them with so much love and care. Try them, and see for yourself!" she said. Siri serves up her breakfast cocktail with the perfect sides: perfectly crispy, sweet bacon. 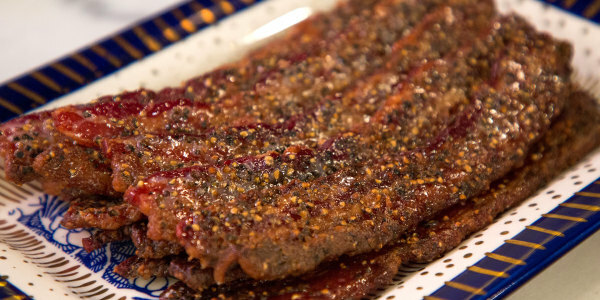 "This particular recipe combines the saltiness of bacon with a sweet and spicy twist, and the result is pure magic," added the cookbook author. But what breakfast table would be complete without eggs? 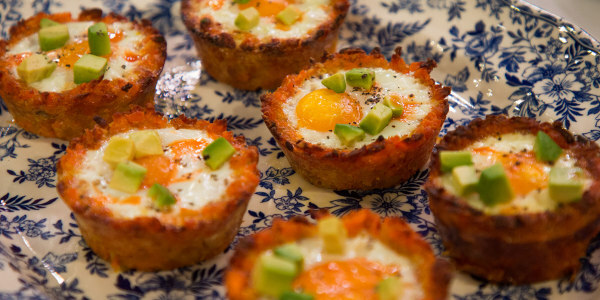 Siri's hash brown egg cups not only look adorable, they taste even better. "This recipe came about one morning when I wanted to make a hash brown/egg dish but didn’t have hash browns. So instead, I crisped up some sweet potato tots and made my own. The mixture made a perfect nest for eggs to be baked in," said Siri. 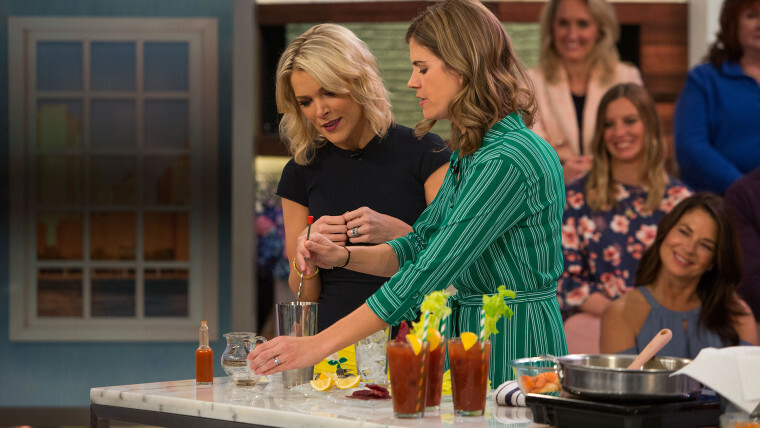 The depth of flavor in this morning cocktail is highlighted by the smoky Worcestershire, the bright, fresh lemon, the sweet pickle juice and the spicy kick of hot sauce. This dish is incredibly easy, and it will make your entire house smell divine. Plus, you'll impress just about anyone you serve it to. Said Siri, "Make it, and elevate your next brunch to a whole new level."